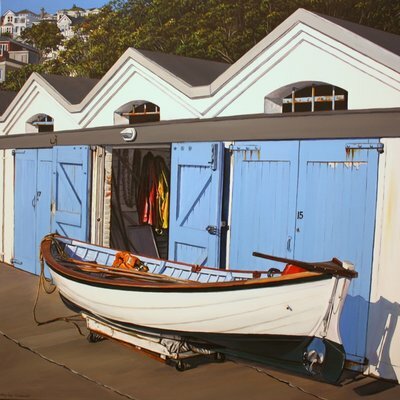 ​Shirley Cresswell is a fulltime award winning artist based in Hamilton, New Zealand. 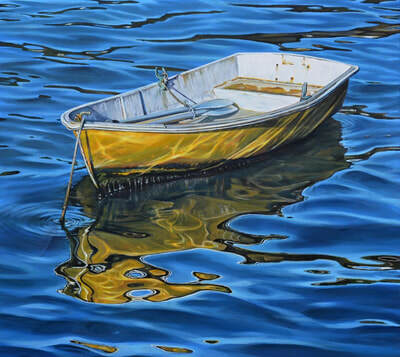 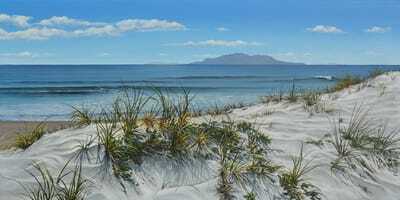 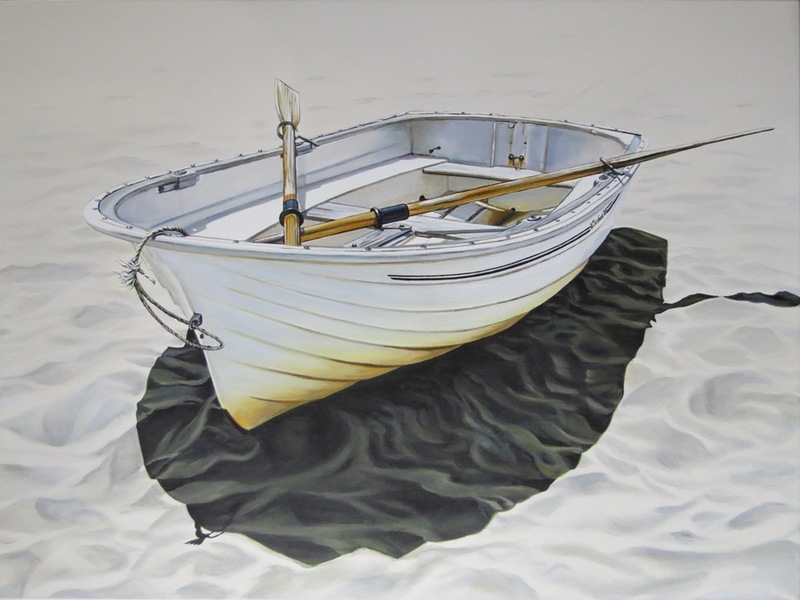 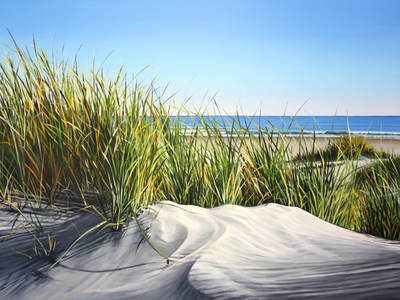 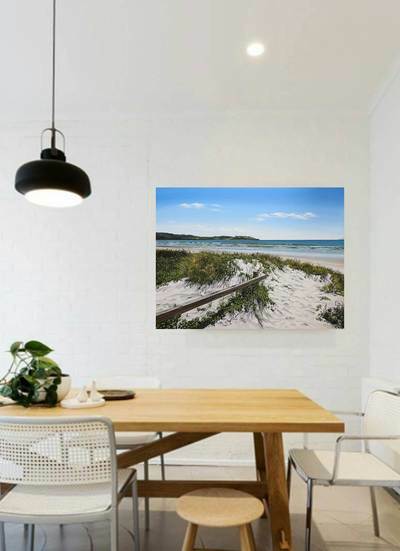 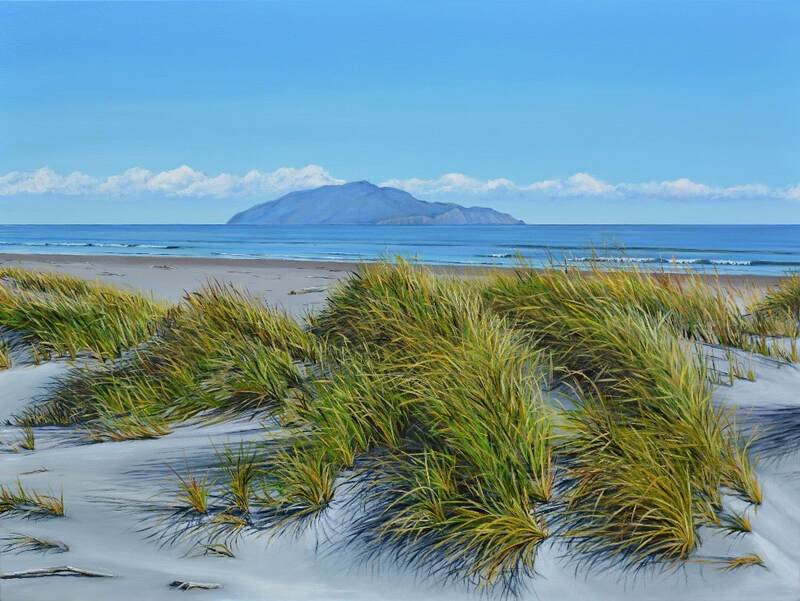 Cresswell specialises in photo realistic New Zealand coastal subjects. Working in luminous acrylic on stretched canvas she renders her scenes with impressive realism, bringing to life captivating scenes the viewer can’t help but imagine inhabiting. 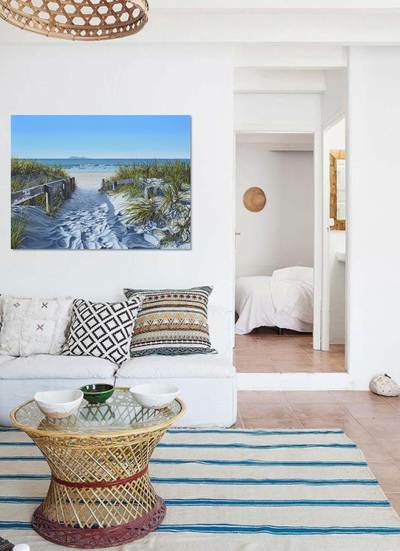 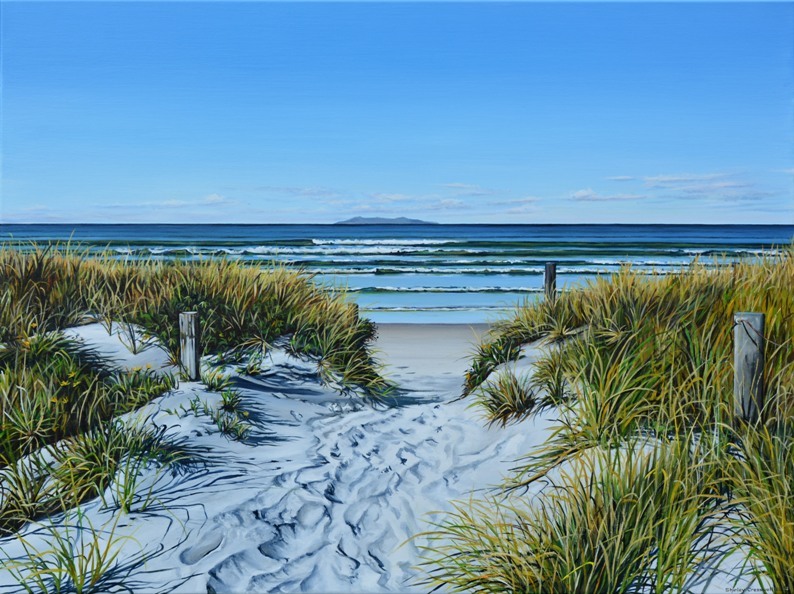 Cresswell aims to create scenes that evoke thoughts, memories and emotions associated with arriving at and enjoying some of New Zealand’s finest coastal scenes. 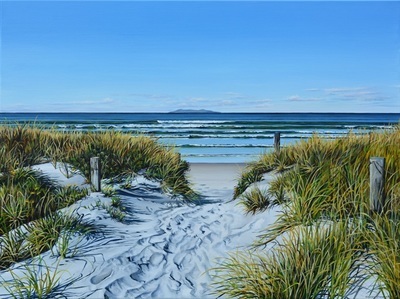 The depiction of the unique New Zealand light on the landscape is signature to her work. Cresswell’s work has rapidly become renowned for her use of vibrant, saturated light and lively colour palettes which feel quintessentially ‘New Zealand’. 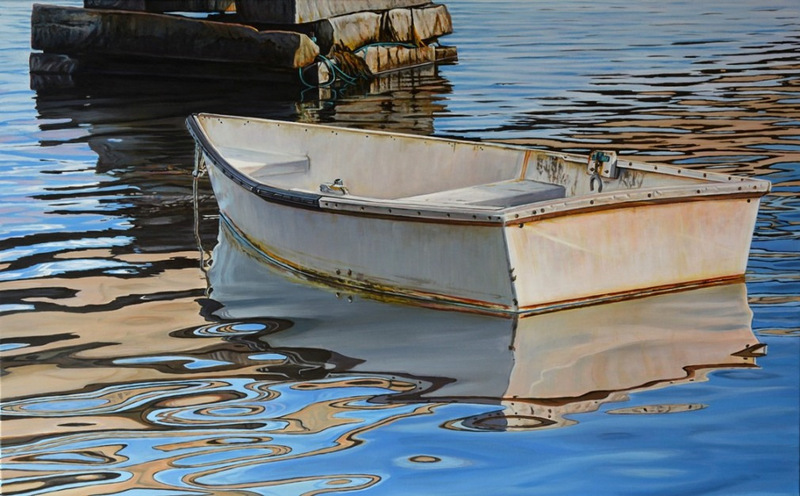 Care to render subtle textures and reflections in her scenes, from footprints to glistening water surfaces, is what converts otherwise ordinary subjects into commanding and truly special imagery. 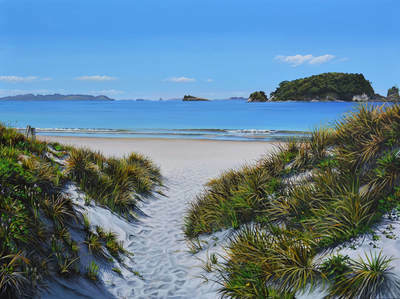 Many of the landscapes Cresswell depicts are from holiday locations she has visited and enjoyed, in particular Omaha, Coromandel, Wellington, Rotorua Lakes and Mahurangi. 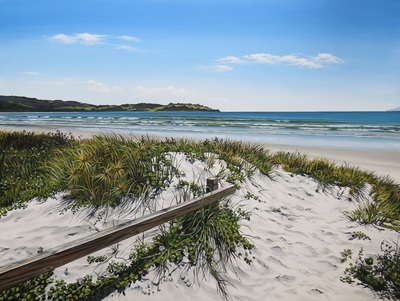 When at a site, the artist takes hundreds of photographs of the scene which she then edits in the studio and translates to the canvas. 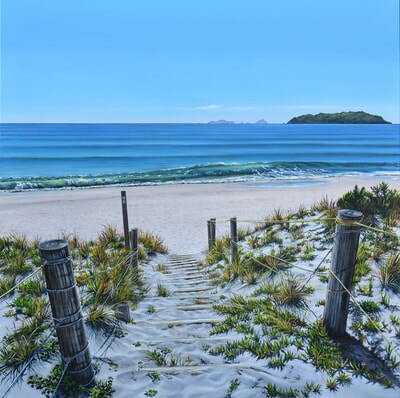 Cresswell’s paintings are sought after by art collectors in New Zealand and internationally. Creswell has paintings held in private collections in United States of America, Canada, England, Europe and Australia. 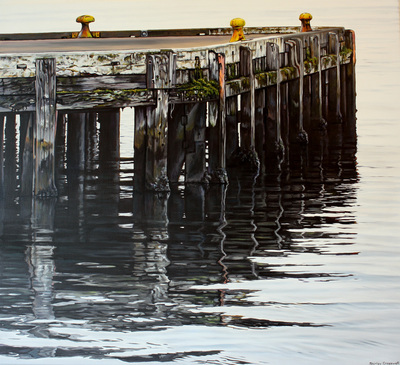 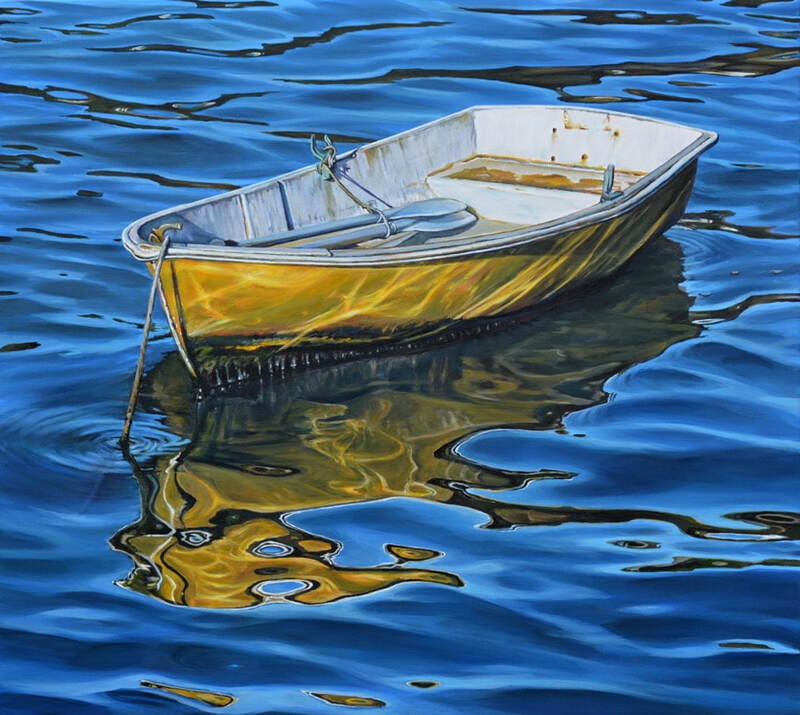 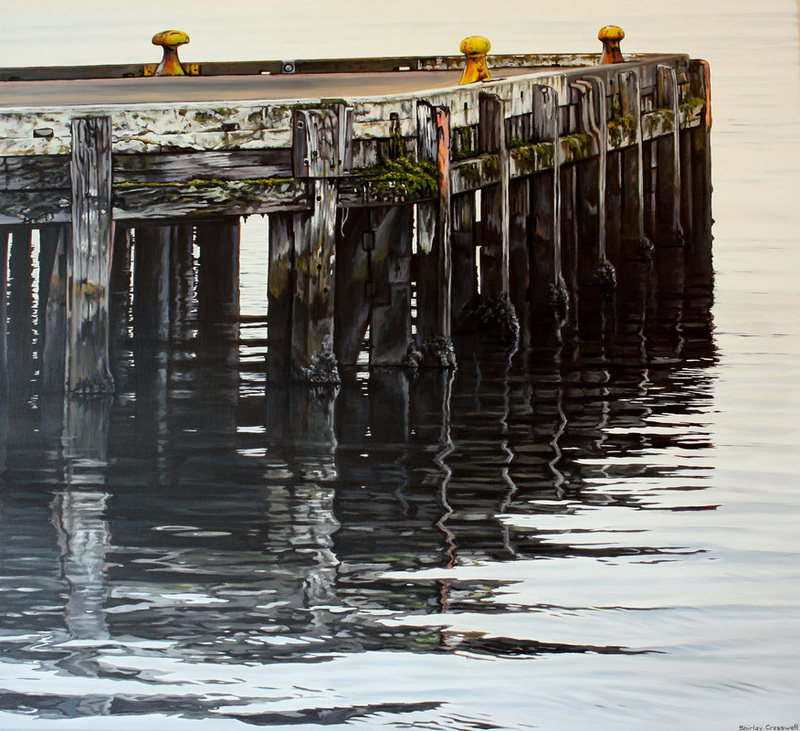 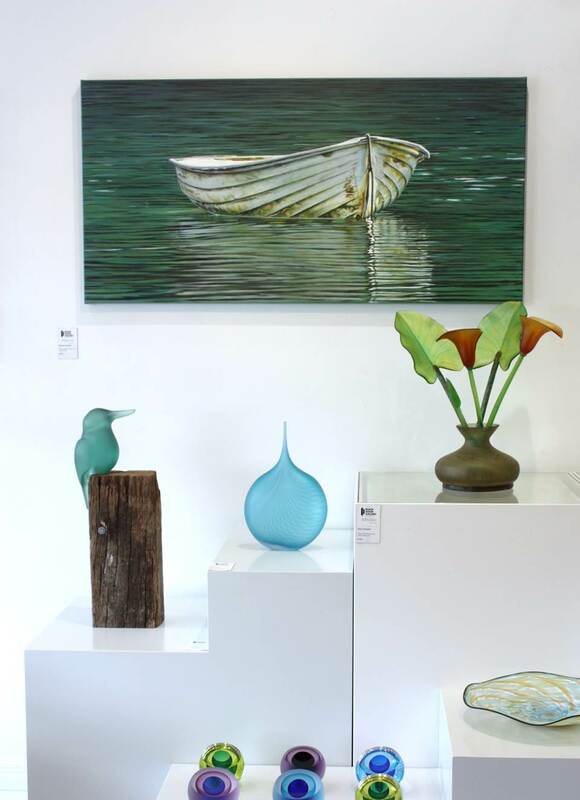 Photo Realistc Depictions of iconic New Zealand coastal scenes rendered in luminous acrylic.